We have found the perfect language arts program, it has spelling components, writing styles, and reading. But not all books are meant for everyone, different tastes and likes for different people. I know I can’t read just anything, I need to be interested in the topic and story line. Why do we expect children to read every book we tell them to read? When you think back to your own school days, did you love every book you had to read for class? Are there a few books that still stand out to you that you loved? In grade four, my teacher read aloud to us, while I don’t recall all the books read that year I remember loving both Charlotte’s Web and Stuart Little. 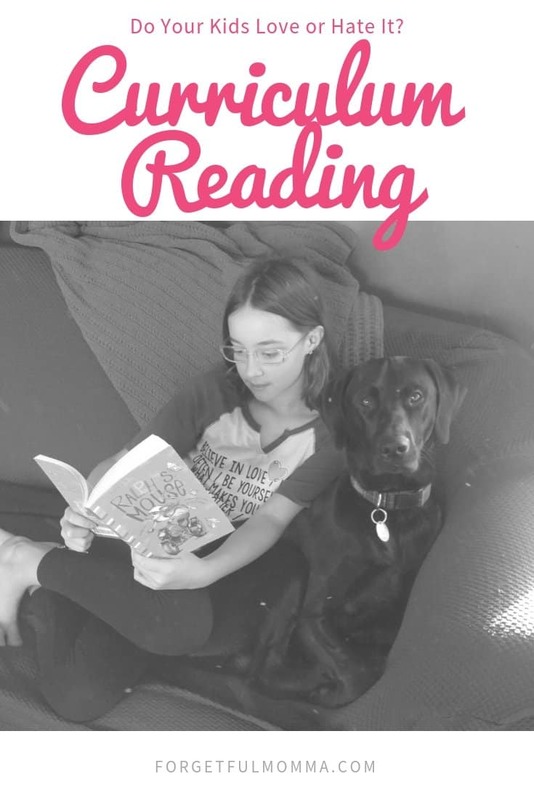 Charlotte’s Web is included in Reading with History Level 1, and I was so excited to read it to my children and to see them enjoying it as well. There are a number of different ways you can make sure that you are reading the books in your curriculum. One option is for you to read the book out loud to your child instead of them reading it themselves. Another option is to see if you can find the audio version of the book. There are many different options for finding audiobooks now, whether it’s a book on CD, from Amazon’s Audible or from your Hoopla, which you may have access to through your library. There are books that just aren’t for everyone. I handed Austin, my nine year old, a book before and had a feeling it wasn’t going to be a book she would be interested in, but I kept all opinions on that to myself. After each chapter, I ask her to tell me what happened, to summarize what she read, and ask a question from our language arts instructor’s guide. She couldn’t. A quarter of the way through the book, she had little to no idea what the book was about. I called that book quits. Why do I let her stop reading without finishing a book? If she isn’t understand what is happening then we’ll go through it together, whether I read it out loud or we find an audiobooks version. I feel like having a lack of interest in a book is going to block her learning from it. With so many great books available I know there is another one that she’ll enjoy more, and learn from just the same. I have a lack of interest in learning anything about hunting, knowing that the food in my freezer is delicious is enough information for me. When my husband or kids put on a television show or pull out a book on the topic, I feel myself drifting off into another world. Why should it be different for our kids? For every books that isn’t a fit, there are many more on our curriculum reading list that are big hits. We’ve found amazing new to authors to explore past our curriculum reading list. Hit your local library for books similar in topic that might keep your child’s interest more. Ask your library for suggestions or search Google for book suggests. 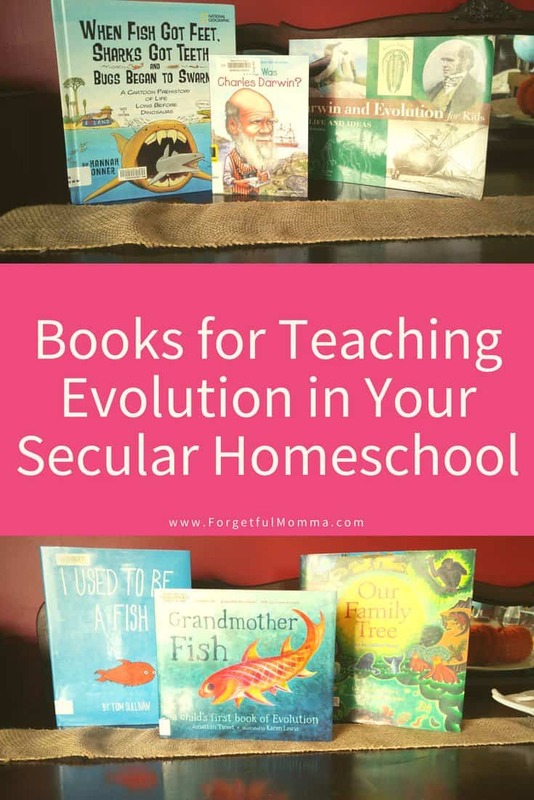 Another great resource for books on a topic is other homeschool parents. 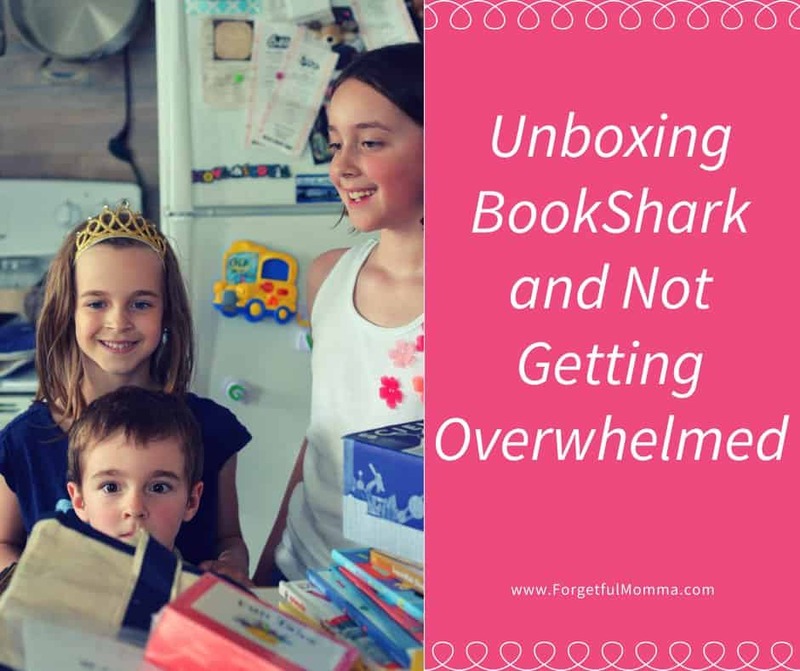 Facebook groups are a great way to ask for book recommendations on a specific topic.